Athletes competing under the UFC banner will gain access to a sports science and medicine program, thanks to a new deal between UFC and Kitman Labs. When UFC athletes visit the UFC Performance Institute in Las Vegas, staff members will use Kitman Labs to gather information to monitor performance and analyse injury trends. 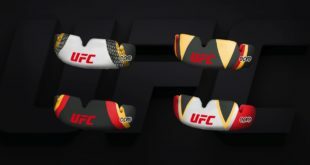 “We’re thrilled to partner with Kitman Labs and provide this one-of-a-kind program to UFC athletes,” said James Kimball, VP of operations at UFC. 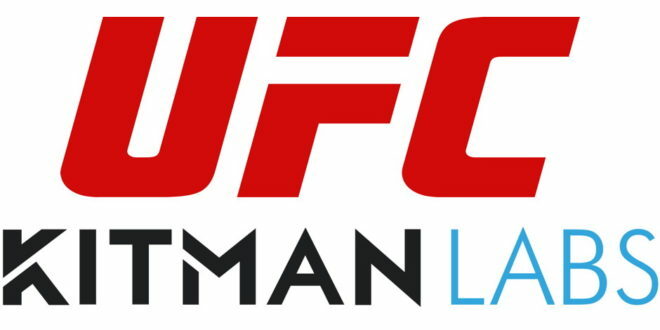 “Kitman Labs are industry leaders in performance analysis and injury analysis, both of which are essential in allowing UFC athletes to compete at the highest level. 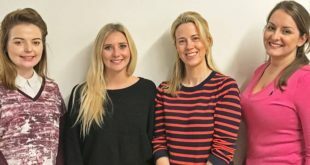 We look forward to offering this service to our entire active roster to help optimise their performance." By using this data, employees will be able to tailor training programs for athletes to use remotely, plus the remote training program allows athletes to share details of their progress or potential signs of injury. Stephen Smith, founder and CEO of Kitman Labs, added: “We are honoured to work with UFC to bring advanced science and analytics to this world-class sport and these incredible athletes.